He is a rapper, singer, songwriter, and record producer from the West Chatham neighborhood of Chicago, Illinois. In 2013, he began to gain recognition following the release of his second mixtape, Acid Rap. Apart from his solo career, he is also a member of the Chicago collective Save Money (along with frequent collaborator Vic Mensa), and has worked as the lead vocalist for the band The Social Experiment. They released the widely lauded album Surf in May 2015. Yes, you’re right. He is none other than Chancelor Johnathan Bennett, or more known professionally as Chance the Rapper. 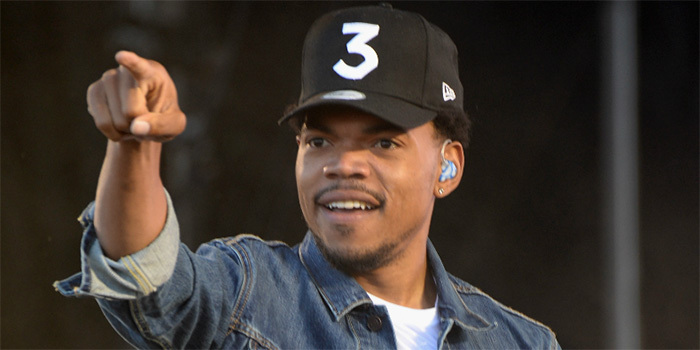 Chance the Rapper held a press conference at Westcott Elementary School in Chicago on Monday to announce that he is donating $1 million to Chicago Public Schools. “Our kids should not be held hostage because of political positions,” he said. The announcement follows his meeting with Illinois governor Bruce Rauner last week, where they discussed public education and other important issues affecting the city of Chicago and Illinois as a whole. Watch the press conference below. She lets everyone become aware of what is happening to our beloved planet Earth and its inhabitants. She can take you beyond the space and find out how neighbor planets are doing. Moreover, she would open your eyes to the things what makes the Earth suffer including the living species and allow you to decide what you can do to help save the planet and the future generation.